Join Lauren Hunter and the Baskets with Love Team for their next Love Movement! We are here to make a difference through gift giving! 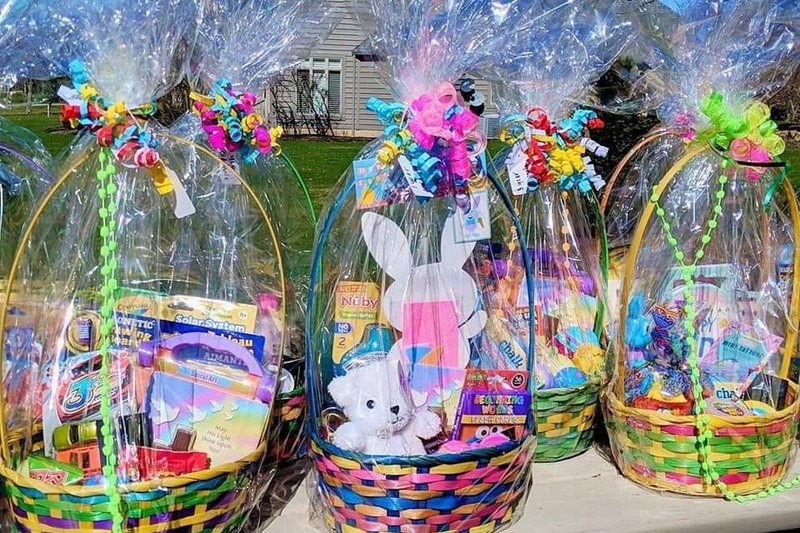 Join the Baskets With Love Team by support their next #giving outreach to the Upsides of Downs by donating an Easter Basket to a child with exceptionalities. 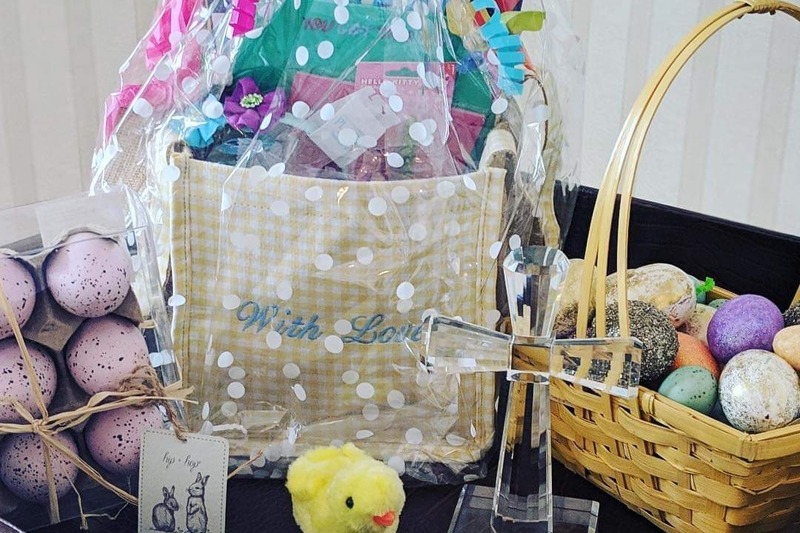 Lauren Hunter and her team have created a very thoughtful Easter Basket to spread love and patterns of strength to children who identify with early childhood development needs. Our goal is to honor 100 children with the love and joy of the season in a tangible way. 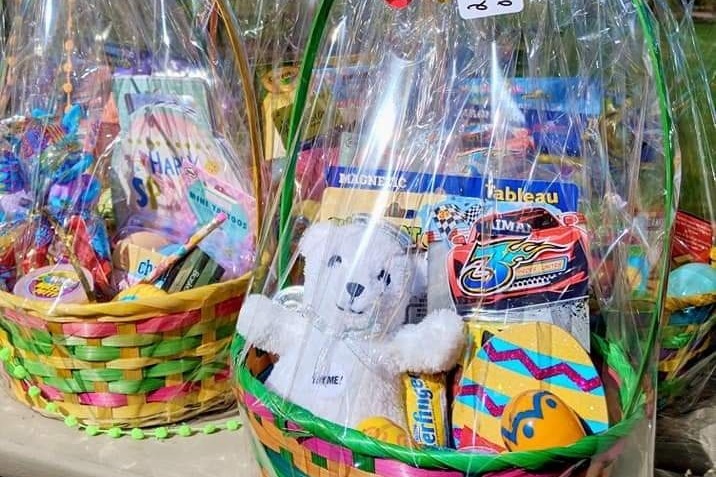 Your Basket Sponsorship is needed at $35 per basket! 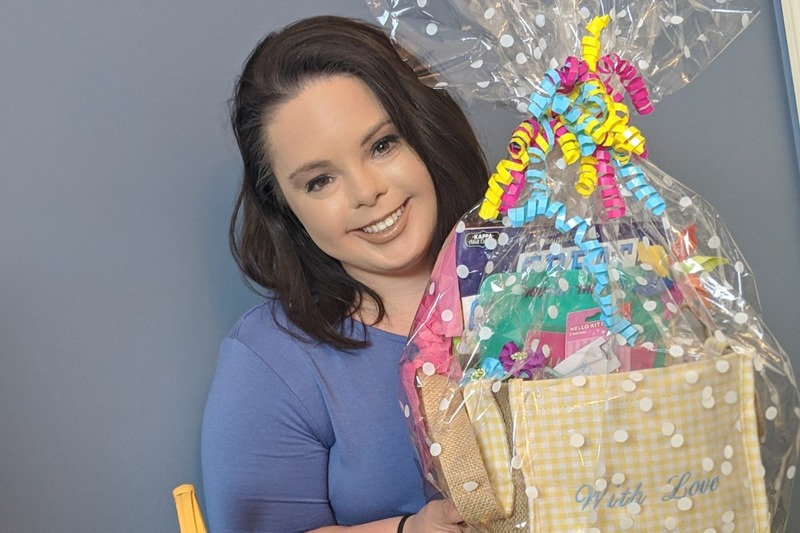 The BWL Team will manufacture and personally deliver the 100 baskets with a warm smile and kind hug! 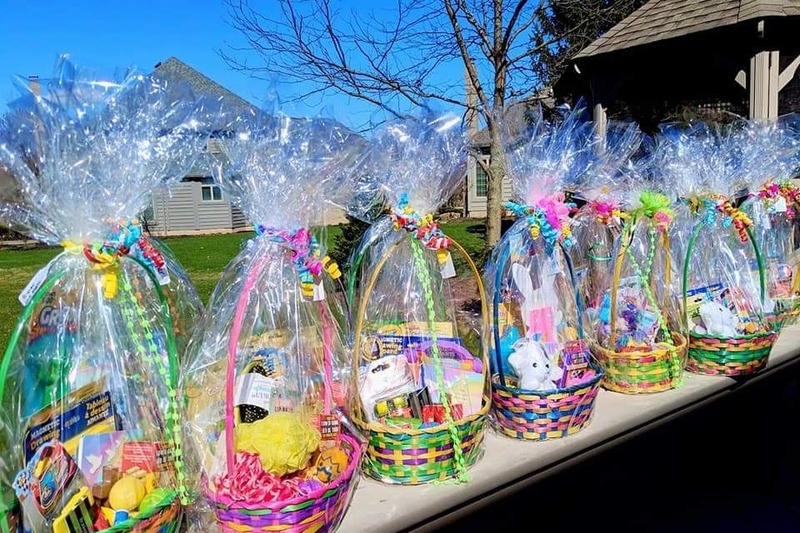 These baskets will each be filled with sensory and motor skill games, arts and crafts, sweets and treats, spiritual words of encouragement, all packaged festively by Baskets with Love! See photo above for an awesome example of what Lauren made! Easter is meant to be a symbol of hope, renewal and new life! Let your light shine and help us encourage others to shine with joy as well!